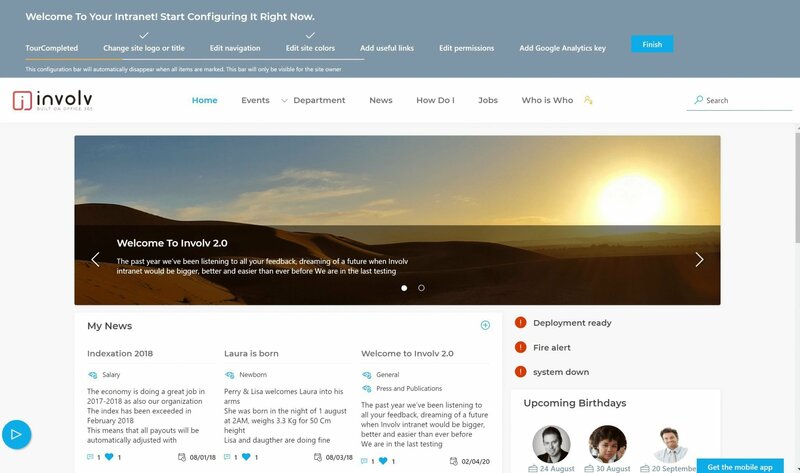 Involv was one of the 39 ready-to-go SharePoint intranets that were featured in the annual intranet in-a-box report from ClearBox consulting. This 500+ page report is the buyers’ guide — it will help digital workplace leaders, intranet managers, and IT professionals consider the market, match products to priority requirements, and build a shortlist of suitable intranet products. Each review highlights the features and benefits of the product, assessed against eight common business scenarios, so you can find the most suitable product from a local or international vendor. 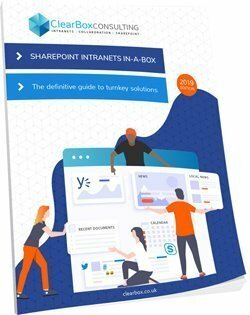 The comprehensive guide to intranet solutions for SharePoint will show you the many benefits of transforming SharePoint into a fully-featured intranet by deploying the best-suited product for your needs. If you’re looking for a turnkey SharePoint intranet solution, this report is a great start. 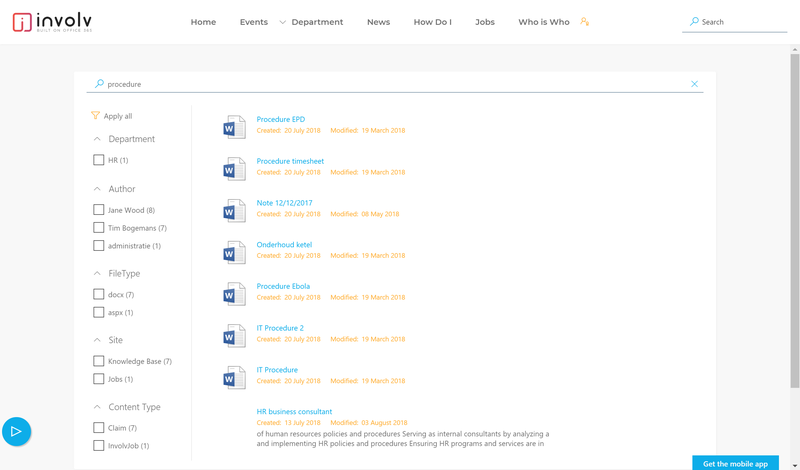 They report clearly confirms the path we’ve chosen to follow with Involv: to build a ready-to-go multilingual intranet that is stressfree to install, easy to use, and which harnesses the power of the entire Office 365 suite. 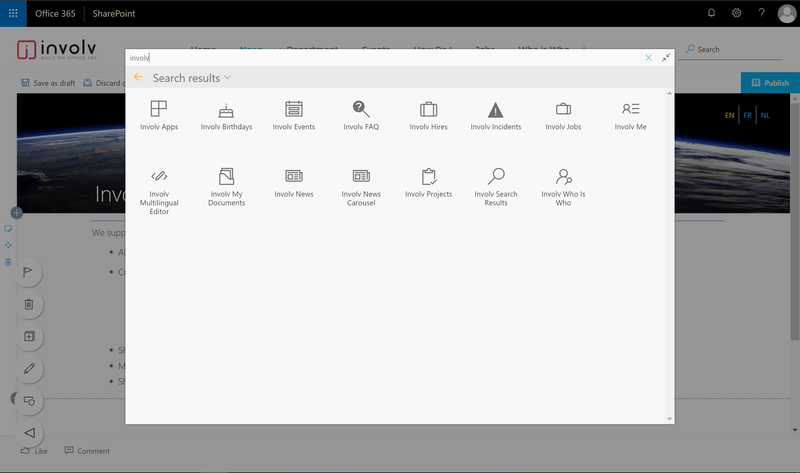 We encourage organisations to explore the capabilities of the Office 365 apps because they offer a complete and integrated solution. Involv for instance offers a profound integration of Microsoft Planner and Outlook Calendar. 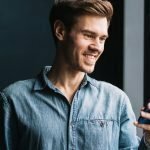 The advantages are numerous; information is centralized in 1 connected suite, there’s no vendor lock-in (work with your preferred Office 365 specialist), there are endless integration possibilities and the R&D that is spent on improving these apps and exploring new ways to improve collaboration is huge. That’s why we only add features in areas where Microsoft does not offer an alternative. We want you to stay focused on what’s important. That’s why integrated some useful applications such as apps to request and manage expenses, time-off requests and lunch orders. We’re continuously listening to feedback from our users and that’s why we’re adding new, relevant features on a regular basis. 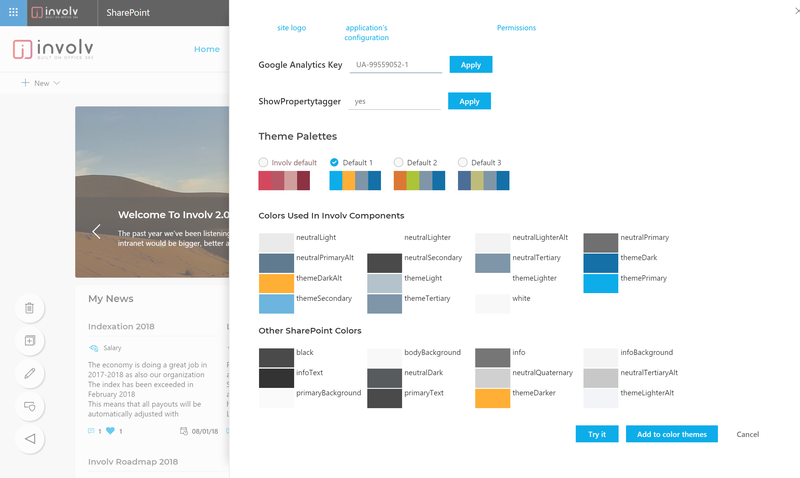 Don’t worry if you think this will clutter your intranet; the drag and drop interface lets you select and organize the components as you like. 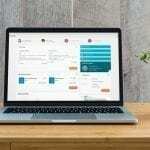 The intranet in-a-box marketplace is complex. There will be only one product dat best matches your needs and that’s where the Intranets in-a-box report comes in handy. Rather than selecting one winning product, there are different winners for different scenarios. The scores are based on the scenario, pricing, vendor track record and customer recognition. 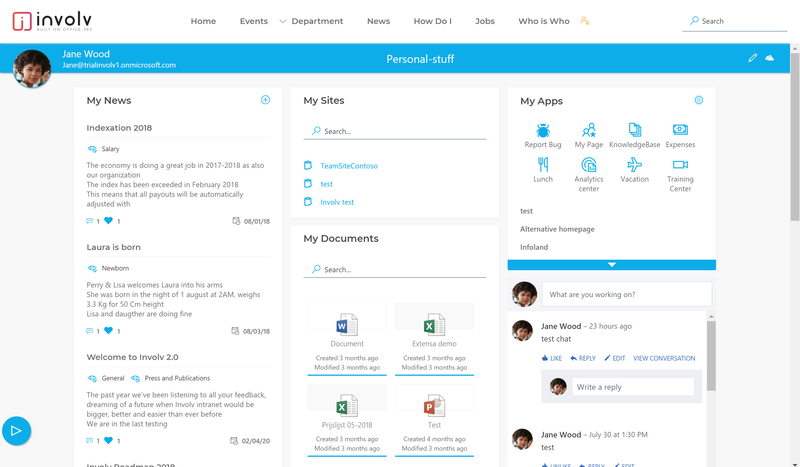 Looking for an Office 365 intranet? Download the buyers’ guide to intranet products for SharePoint and Office 365. It will save time and make a better decision. 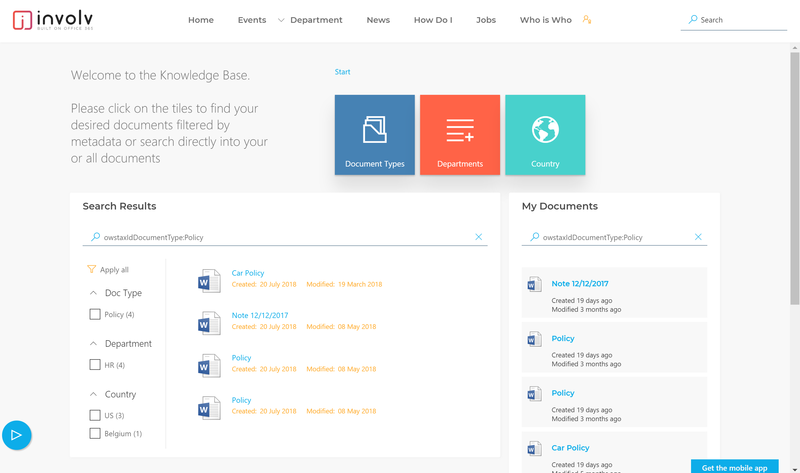 Request your demo of Involv Intranet. 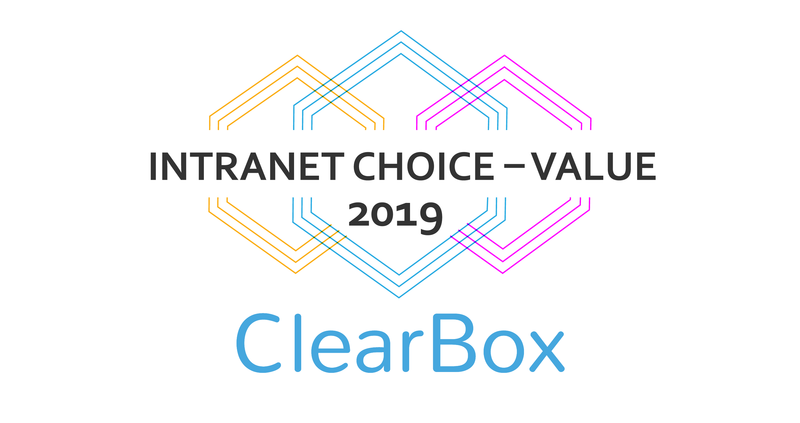 We are happy to show you why we are rated best choice for value 2019.